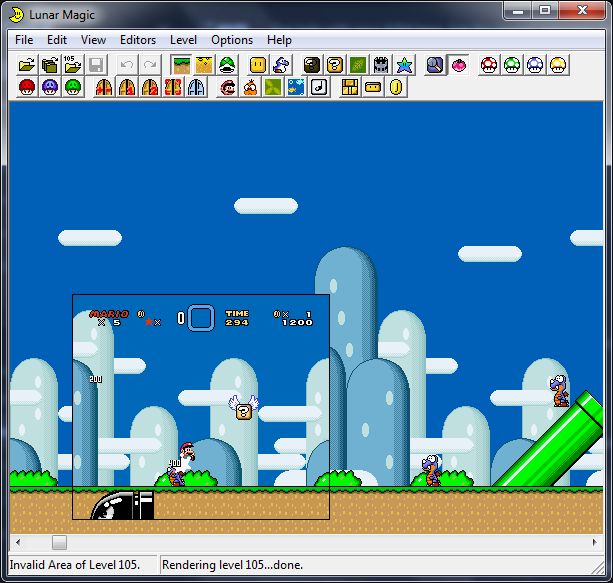 Description: Allows the internal emulator in Lunar Magic to be used. Put everything in the same folder as Lunar Magic and have fun. Anyone with non-keyboard controllers is requested to go here. That's a Windows error. Seems like you're on a 32 bit machine (at least a 32 bit OS), so I sadly think it can't run on your device. Very good, it haves some problems as the fast transition between screens, and the non support of sa-1. 4 stars because of the awkward jump to the other side of the screen instead of centering the editing interface on the player character and...because as Vitor Vilela pointed out (and I just saw myself) it doesn't support SA-1 ROMs! It definitely makes testing levels way easier. Though, it would be nice if I had something that told me how long it took me to finish the level. That way, it'll be easier to choose a fair amount of time to give to the player. LMSW does not work with SA-1 ROMs. has anybody else had this crash (with varying technical information) on the vldc9 base rom? This addon is %100 NEEDED when making a hack. It makes it so much easier. 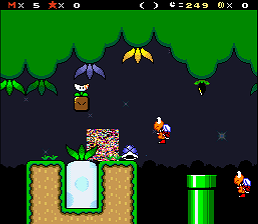 It's a little clunky for me, but saves me having to test things out by editing the overworld and then launching snes9x. 5 stars, it's convenient and it WORKS. This makes testing levels easier ! But when i bypassed the time limit (Let's say, to FFF), the time limit in the emulator is the default time limit.